Summer is the time of the year I leave my skin to breathe as I don’t wear makeup most of the days but when I do I focus mostly of the face and I’m never really as bothered with the eyes. 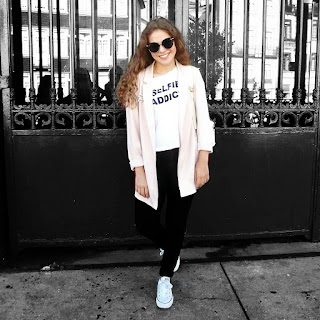 Fresh and light makeup, you know? 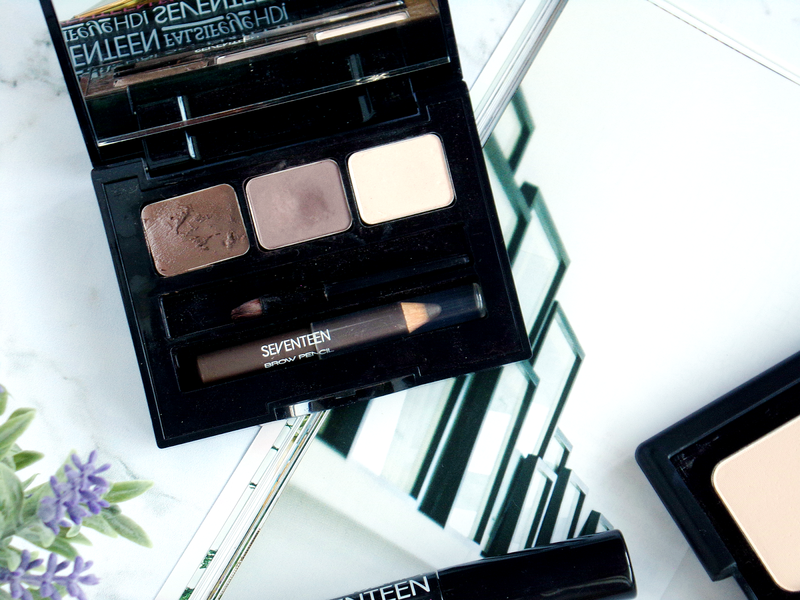 Since the very first time I tried Seventeen products I’ve become a fan and I use some of them daily so why not create a Summer Makeup Look focusing on my favourite products from the brand? The most recent additions to my small and humble collection are the Seventeen Define & Conquer Contour Kit and the Seventeen Skin WOW! Concealer. I had heard a lot about the contour kit so I really was expecting it to be good but I didn’t know what to think about the concealer. Loving both at the moment! In this look I’ve used the Seventeen Define & Conquer Contour Kit in the shade Medium which meant the perfect shade to contour and not the perfect shade to highlight. What a tip? I have been using the highlighting shade to powder under my eyes as it’s a matte formula and helps to brighten the area. I have been adoring this kit. The contour shade isn’t too orange but it isn’t too ashy either and I love that. The Seventeen Skin WOW! Concealer (in Fair) has been such a great highlighter to apply on my cheek bones when I don’t want to go full on shimmery. Even though it is more subtle than some of my other highlighters, I have been loving it and I think it makes the perfect match with the contour kit. 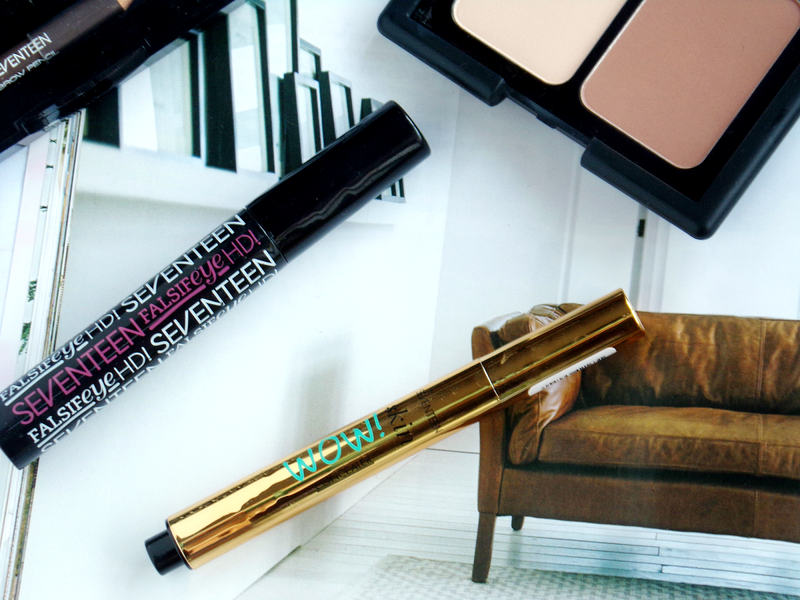 To fill in my eyebrows – something I’ll never skip – I have been using for months and months the Seventeen Brow’s That! Brow Kit. I find the powder shade to be a great match for me and the wax actually does work wonders and helps my wild eyebrows stay in place. 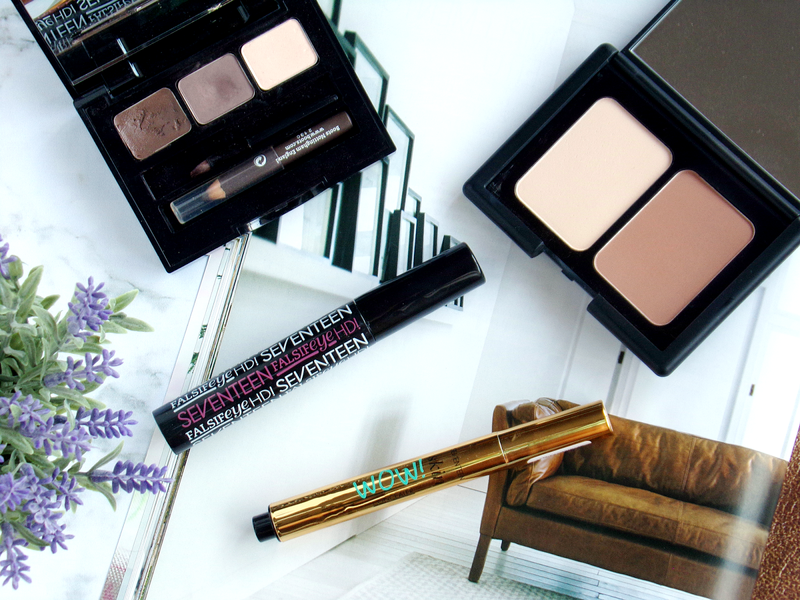 You can also use the eyebrow pencil when rushing out of the house and the highlight shade for extra glow! For mascara I used the Seventeen Falsifeye HD Mascara! I love the formula of this mascara as it separates the lashes incredible well and the brush is perfect to reach every single one of your up and bottom lashes. 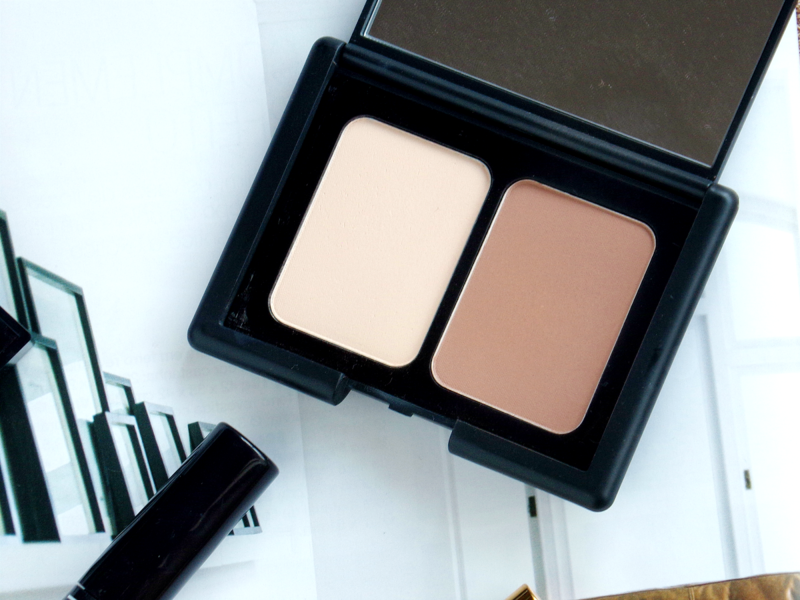 Of this four products the contour kit and the eyebrow kit are my absolute favourite and I don’t intend to leave them behind on a near future. If you have the chance to try them, you have to! 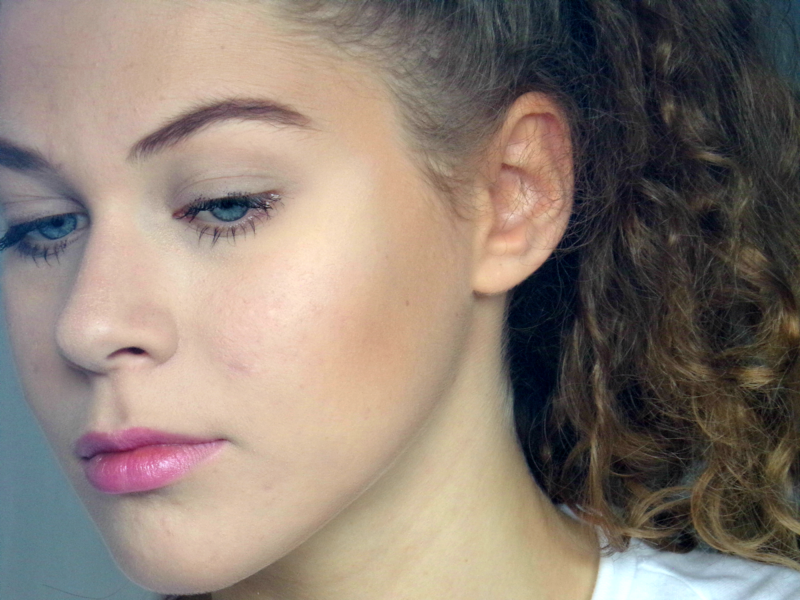 What do you think of this simple makeup look?